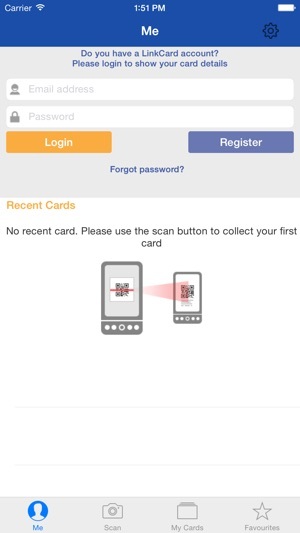 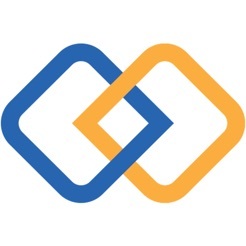 ScanPro LinkCard App allows you to collect and exchange contact details by scanning a QR Code. 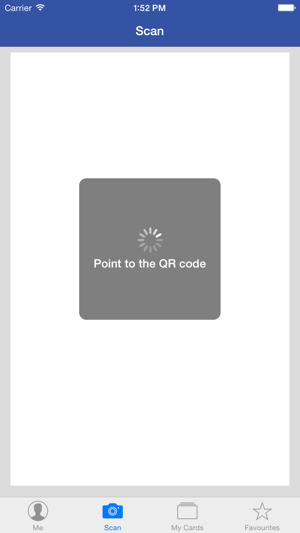 Point at the LinkCard QR Code to get and save contact details instantly. 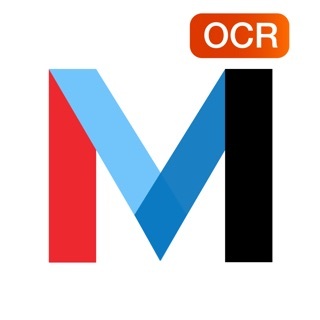 Create QR codes with contact details and ready to share in less than a minute directly from your mobile application anytime, anywhere. 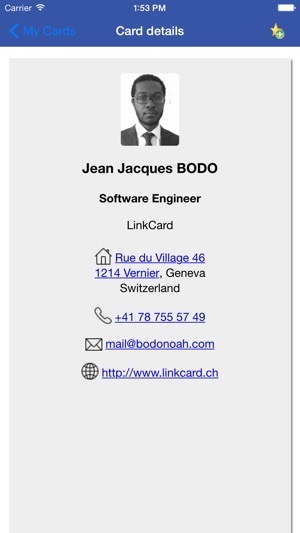 With ScanPro LinkCard, you always have a business card with you, in your smartphone! 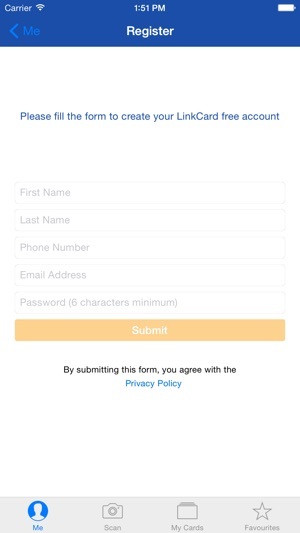 Furthermore, you will never loose any important contact again.